Dan Popek (born 1996) is referred to as a ‘pianist who can play anything’. His repertoire includes all music epics and styles – is almost limitless. Thanks to his great virtuosity he manages to present the seemingly impossible with surprising ease. Paired with charismatic entertainment, his energetic and sometimes acrobatic piano style thrills his constantly growing audience again and again. Popek studied music research and media practice at the College of Music, Mannheim. His first album, 88 Tasten & Ich, was released in 2013. Immediately he won the Yamaha Promotion Award twice. From then on he played with international greats such as Abi Wallenstein, Axel Zwingenberger, Joja Wendt as well as Cory Henry and the Spider Murphy Gang. Popek also produced the album The Shout in 2016, and he performed on German TV for the first time. The international press calls him: ‘The Boogie Woogie Mozart’. ‘This time with a very special guest, rising jazz star from Germany, brilliant pianist Dan Popek!’ wrote legendary Jazz Club Reduta at 39th International Jazz Festival Prague 2017. In the same year Popek had an invitation to the International Jazz Festival Vienna and performed on stage among headliners like Herbie Hancock, Helge Schneider, Ludovico Einaudi, to name but a few. 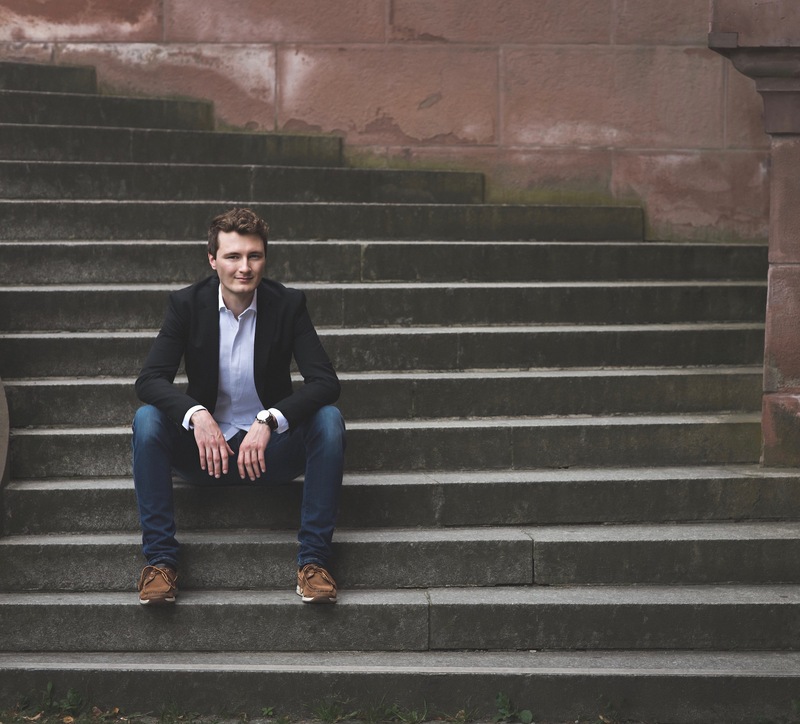 In 2018 Popek was a member of the jury in the final piano competition ‘Talent Days’ in Hamburg, Germany. Further, he composed a soundtrack for a Casio/Bechstein promotion video (Casio Boogie). Popek played on the world’s great stages, e.g., in Old Opera, Frankfurt, in the Reduta Jazz Club in Prague and at prominent music festivals. In 2019 he was invited to the International Dixieland Festival Dresden, a festival which ranks fourth on the list of world’s largest and oldest festivals and in Germany on the first place. Dan Popek lives near Heidelberg, Germany.